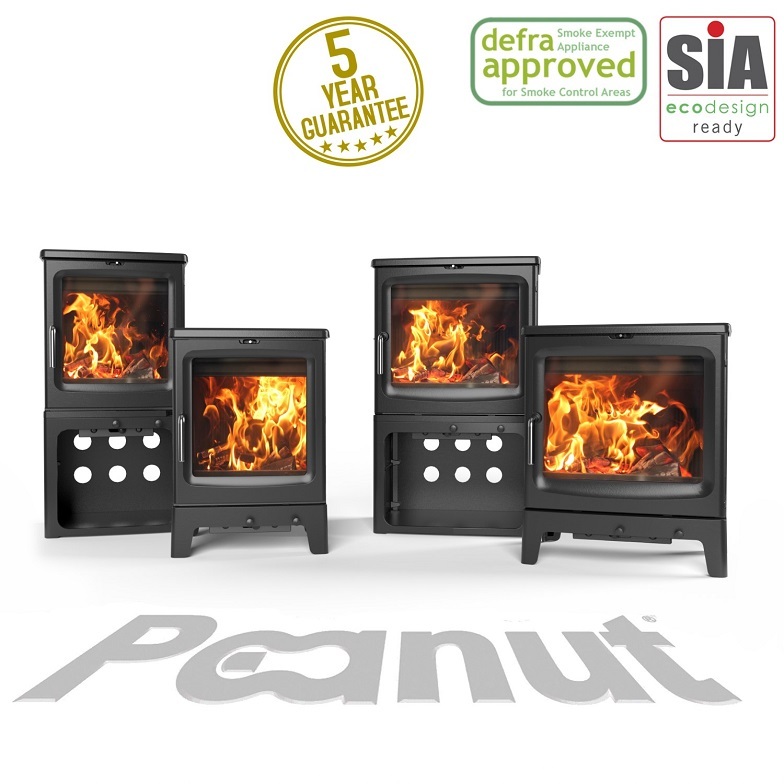 The Saltfire and Ekol Stoves Group is at the forefront of innovations in wood stove combustion and The Peanut range is the result of Saltfire’s latest developments in clean-burning, high efficiency stove technology. Available in several sizes and rated outputs, each with regular ‘short’ and ‘tall’ height options. SIA for releasing the stoves ahead of the 2022 target date. below 20% and having their chimney swept on a regular basis by a registered chimney sweep. 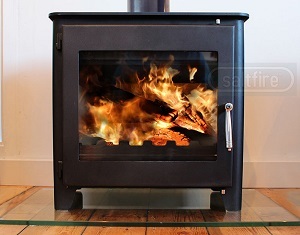 Following this advice will maximise the environmental benefits of a SIA Ecodesign Ready stove. 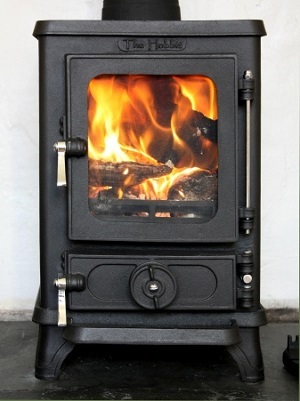 Are wood-burning stoves "green" / environmentally friendly? Yes they certainly are - when used correctly with seasoned wood. Recently there have been some false news reports regarding further controls on the use of wood-burning stoves - we have had a number of customers ask us questions such as "are wood burners polluting?". 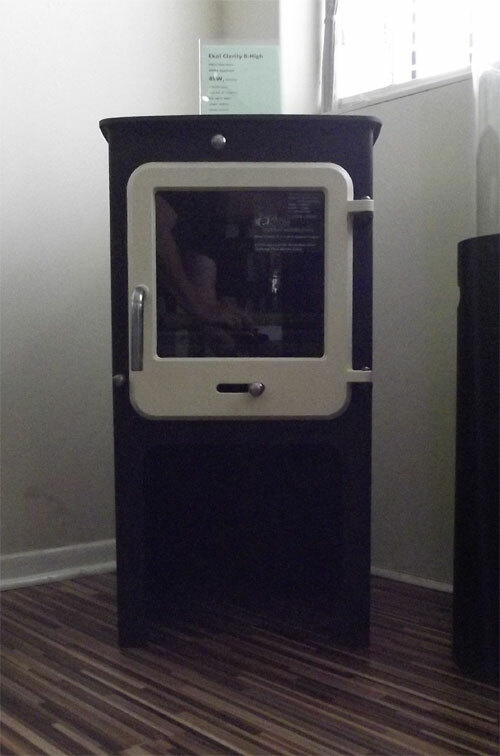 All burning of wood will result in some particle emmisions, however, a modern EcoDesign Ready stove typically produces 90% less emmisions than an open fire and 80% less emmisions than an average 10 year old stove model. Wood burning stoves are carbon-neutral way of heating your home - the carbon released to the atmosphere when burnng the wood is equal to the carbon taken out of the atmosphere by the trees when they were growing. There is enough wood from well managed forests to ensue this is sustainable. We believe we are the fist manufacturer to have a complete range of EcoDesign models as standard – this will make it easier for the end customer to understand. It will remove any confusion as to whether a particular model is EcoDesign or not. As we get closer to the new legislation coming into force customers are becoming increasingly aware of EcoDesign and many retailers tell us customers are already specifying EcoDesign compliance as a requirement. Retailers and end users can be confident that Saltfire have invested in the development of ultra clean-burning and efficient stoves that will be supported for many years to come. 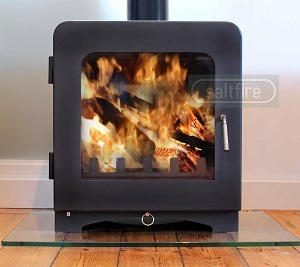 Saltfire Stoves are now a full member of the Stove Industry Alliance (SIA). 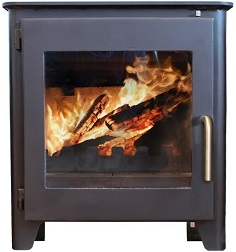 The Stove Industry Alliance was formed in 2008 to promote the benefits of wood-burning stoves and biomass appliances. 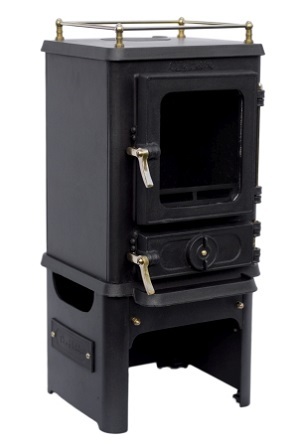 Ecodesign Ready stoves have been welcomed by DEFRA, as a significant way to reduce emissions. DEFRA has included the Ecodesign Ready scheme in its plans to improve air quality. In order to secure this endorsement, the SIA has carried out independent tests to support / validate the industry viewpoint. 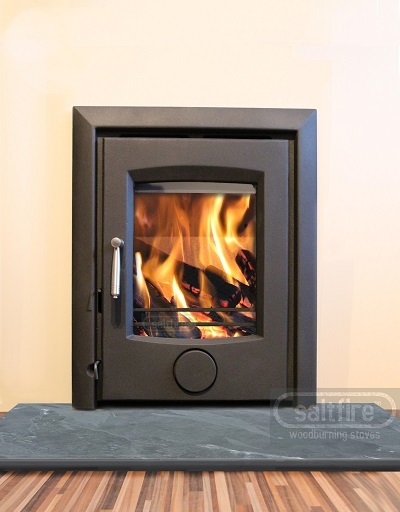 Saltfire now have many models that are EcoDesign ready - have a look here. After being widely misquoted as calling for a ban on wood burning stoves, the Mayor of London is urging Londoners who burn wood in their homes to use the right kind of equipment and fuels to help reduce emissions. 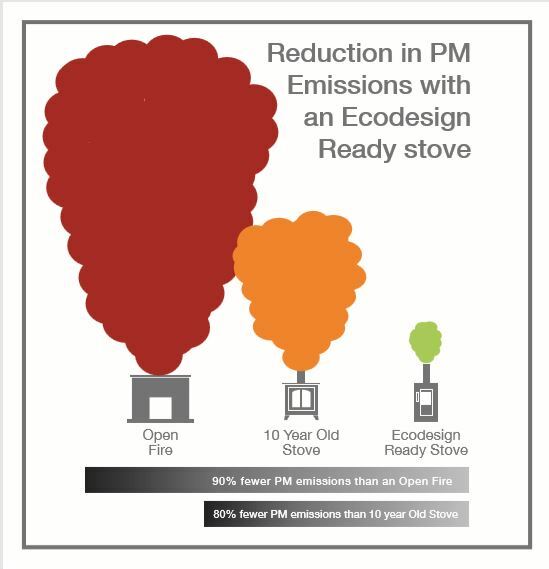 Recognising that the burning of wood on open fires is a major source of PM emissions in London, Sadiq Khan is advocating the replacement of open fires with Ecodesign Ready stoves. A SIA Ecodesign Ready stove can reduce emissions by 90% compared to an open fire and 80% compared to a stove produced ten years ago. The Ecodesign regulations, which have PM emission limits that are 55% lower than the current Clean Air Act limits are due to come into force in 2022 but the SIA has introduced the stoves now under the Ecodesign Ready label. The SIA Ecodesign Ready label will help the consumer more easily choose those stoves that meet the lower emission levels. Burning suitably dry wood also lowers the emissions produced. Ready to Burn fuel is guaranteed to have a moisture below 20%. The press release below was issued by Sadiq Khan on 28th February. In a week which has seen temperatures plummet across the capital, Sadiq Khan is urging Londoners who burn wood in their homes to use the right kind of equipment and fuels to help reduce the harmful emissions contributing to air pollution. Burning wood or other solid fuels like coal releases PM2.5, widely acknowledged as the air pollutant which has the greatest health impacts, increasing risk of respiratory and cardiovascular diseases. In January 2017, pollution from wood burning was a major contributor to the highest levels of pollution recorded in London since 2011, resulting in a winter smog lasting for nine days. The Mayor believes that, as we work to tackle the capital’s filthy air, emissions from wood burning should be reduced as much as possible. He wants to ensure Londoners have the right information to make the correct choices if they already have a wood-burner, or are considering purchasing one in an upgrade from an older, more polluting appliance or switching from an open fire. In a bid to raise awareness amongst Londoners, Sadiq has invested £20,000 in an industry information campaign, including newspaper advertisements today, encouraging people who currently use an open fire to switch to a cleaner, ecodesign-ready wood-burning stove, and use the best wood possible. Even stoves or fuels that meet legal requirements can emit toxic pollution. 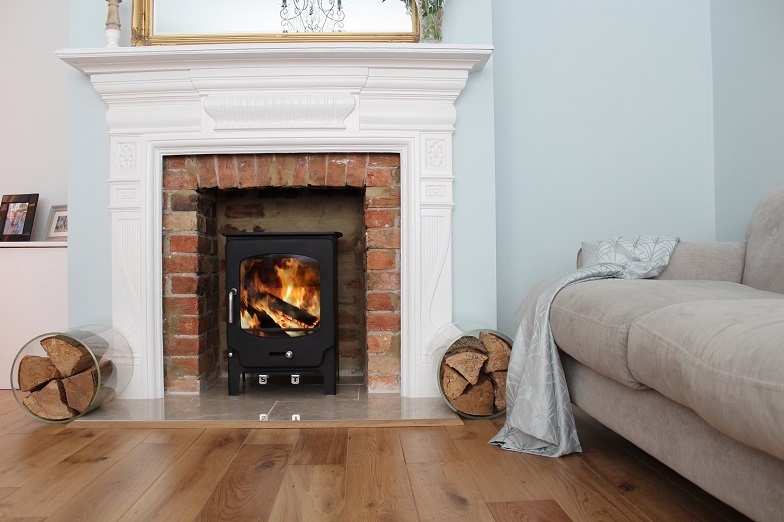 The Stove Industry Alliance (SIA) and Woodsure, the UK’s woodfuel accreditation scheme, launched their voluntary “ecodesign-ready” and “Ready to Burn” labels for stoves and fuels last year, to help consumers make the right choice in London and other smoke control areas. 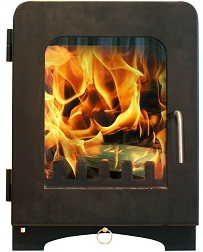 The campaign, run by the Stove Industry Alliance and Heating Equipment Testing and Approval Scheme (HETAS), highlights how ecodesign-ready stoves, approved by the Department for the Environment, Food and Rural Affairs (Defra), can emit up to 80 per cent less pollution than a normal Defra-approved appliance, and ‘ready to burn’ dry wood emits around 50 per cent less pollution than wet wood. Waste wood – emits ‘very high’ levels of pollution emissions and should not be used at all, as it can contain other dangerous elements. 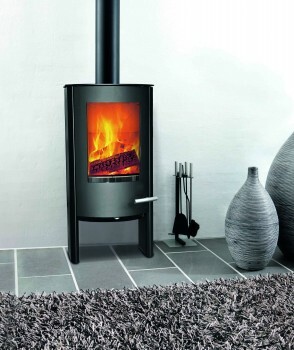 The campaign will also see leaflets and signage provided at HETAS-approved suppliers of wood-burning stoves. 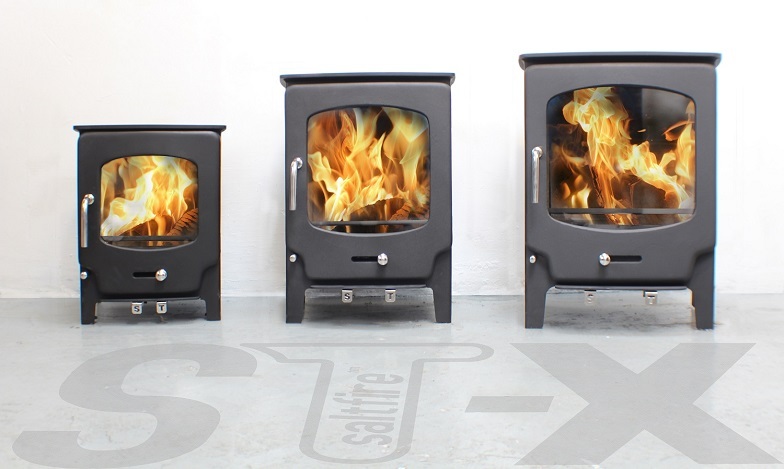 The Saltfire ST1, ST1 Vision and ST2 models are tested and certified for the EcoDesign 2022 standard. The Ekol Crystal 5 and Clarity 5 models are tested and certified for the EcoDesign 2022 standard. 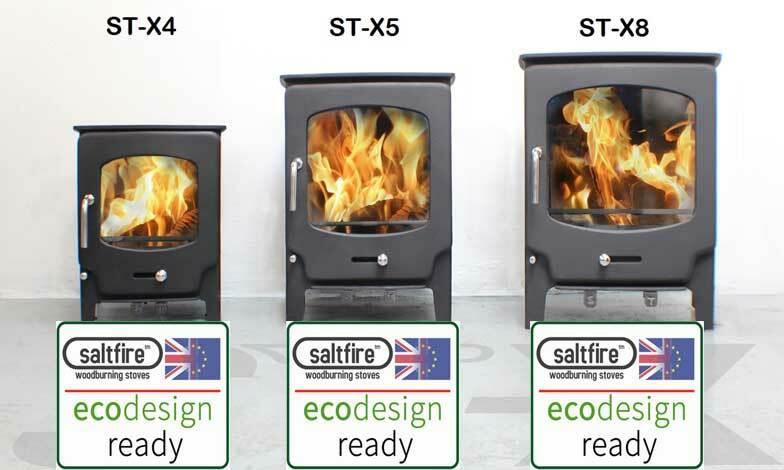 The full Saltfire ST-X range has now been tested and certified for the EcoDesign 2022 standard. New The Ekol Clarity Vision has now been tested and certified for the EcoDesign 2022 standard. Over the next year we plan to test all of the Ekol range for the new standard. New European legislation has been passed meaning in the future wood-burning stoves will have to meet stricter limits for emissions. This legislation is called the EcoDesign Directive (also known as Lot 20 or the Energy Related Products (ErP) Requirements). The legislation comes into force in 2022. 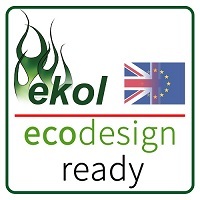 Although this is 5 years away some progressive manufacturers including Ekol are beginning to label stoves that meet the requirement in advance as EcoDesign Compliant now. The requirements mean significantly lower maximum emissions limits on Carbon Monoxide (CO), Organic Gaseous Compounds (OGC), Nitrogen Oxides (NOx), Particulate matter (e.g. dust/smoke), compared to current limits, and also mean a higher minimum Efficiency standard for the appliance. All Ekol stoves have been designed to be highly efficient and clean-burning, emitting minimal pollutants to the environment so will be able to meet and exceed these future requirements. A new set of official testing is required to demonstrate this. The first of the models to be tested has been the Ekol Adept Range (soon to be launched) so this is now badged as EcoDesign compliant. Further Ekol models are already scheduled for the new testing over the summer. 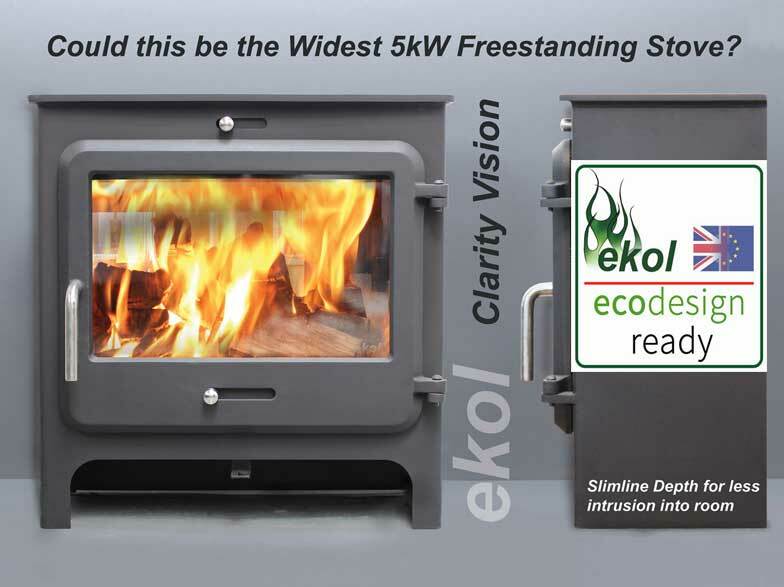 Ekol promote burning wood - when burned in efficient stoves like ours - this is an environmentally friendly way of heating your home. Ensure your logs come from sustainable and properly managed resources. These modern stoves will help to improve air quality across the country. Further updates to follow as more models are passed - please contact us for more information. Our best selling models - the Saltfire ST-X5 and the Saltfire ST1 Vision both now back in stock - ready for immediate shipping. These models sold so well in the Autumn that we couldn't keep up enough finished stock. We have now built up good levels of both, along with all other ST models. 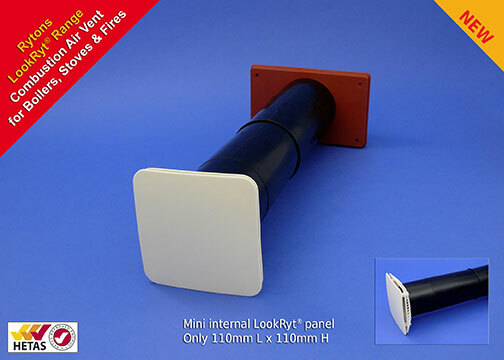 Now in stock - the Mini Air Vents to provide ventillation for solid fuel appliances. These are much easier to install as the tube diameter is only 3" (compared to 5" for the older versions). 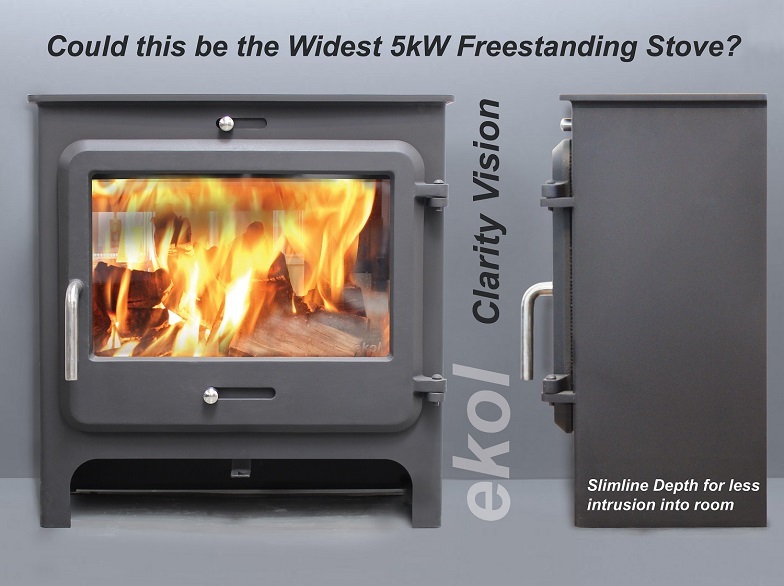 New for 2016, the Clarity Vision is designed to give the widest width and view of the fire whilst keeping the nominal rated output at 5kW. 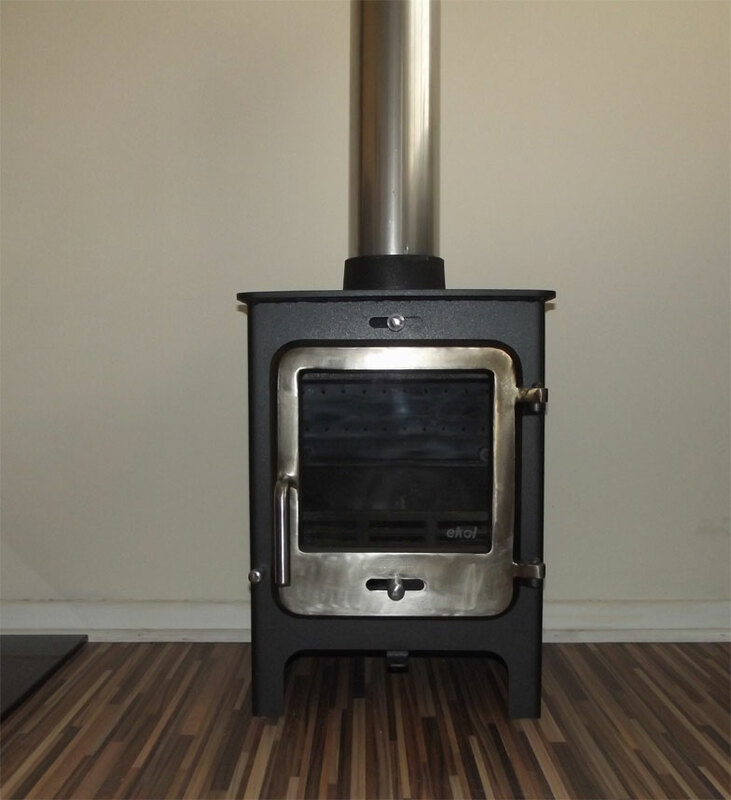 As one of the widest 5kW stoves available in the UK, there are few rivals in this category. Based on the width and height of it's big brother the Clarity 12, the depth is reduced allowing for easier insertion into shallow fireplaces or less intrusion into the room when used free-standing against a wall. At the same time the wide firebox is retained allowing for long logs to be used. A 5" diameter flue can be used making installation easier. 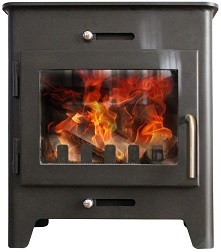 Our excellent 8kW Inset stove - fully DEFRA Approved for use in Smoke Control areas. Currently £100 off the normal price. Now just £499 including VAT and Free Delivery to mainland England/Wales. The Termatech TT20 range are free standing stoves designed for open plan rooms, extensions, kitchen & dining rooms and conservatories. Their Scandinavian contemporary design creates a modern heat source with exceptionally high efficiency (83%). Available in black or grey this clean lined appliance compliments any modern living space. With an output of 5kw the Termatech range can provide either background heat or a primary heat source for a room up to 70 cubic metres. Painted colour doors for the Ekol Clarity range - looks great in Ivory - call for details. New Option for the Ekol range - a lovely hand burnished door. Call for details or if you would like one! - looks good with a stainless steel flue pipe. We have 30-40 ex display / demo models at huge discounts off the normal prices. Stoves from £199. 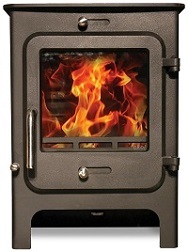 Visit us in Wareham, Dorset, to see our stoves and take away on the day. 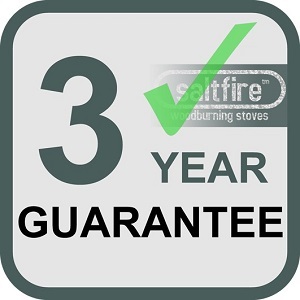 Extended Guarantee - All Saltfire Stoves now come with a 3 Year Guarantee as standard! 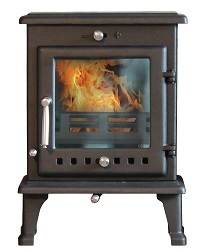 At £279 - The Furzebrook5kW, The Tyneham 5kW and The Lytchett 7.5kW stoves. 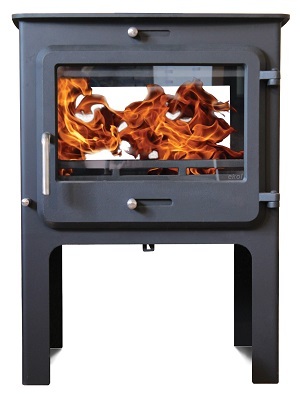 At £284 - The Devon7kW, Hannover 5kW and Vienna 5kW stoves. 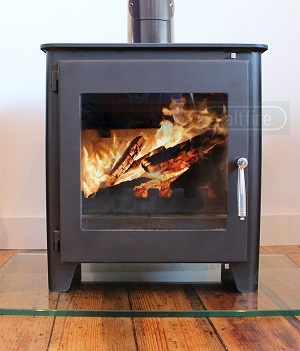 At £399 (with £50 of the normal price) - The Grande Purbeck 12kW and Hampshire 12kW stoves. The amazing Ekol Clarity Double-Sided High version available fro same price as the standard (low) height version. This month only. Saltfire ST3 and ST4 models now available. 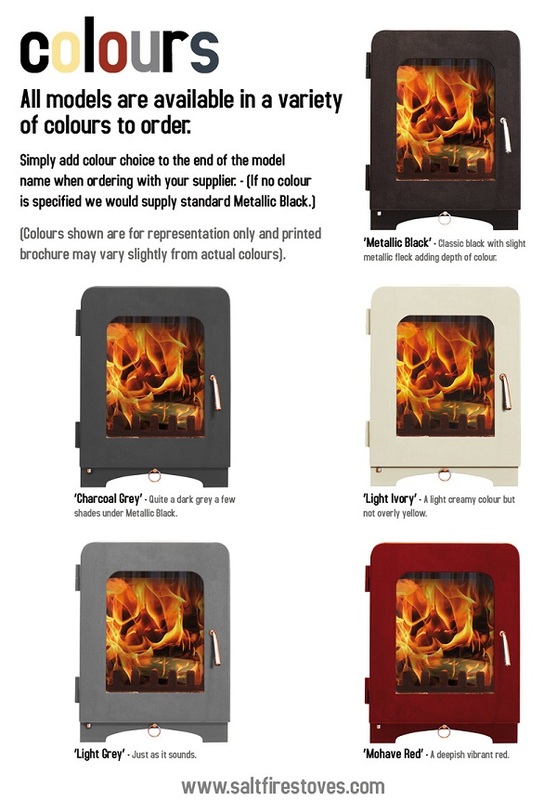 Larger output versions of the very popular ST1 and ST2 DEFRA Approved stoves. Saltfire ST1 Vision now available. Same high specification and output as the ST1 Woodburner but now with an extra large window for full view of the fire inside.